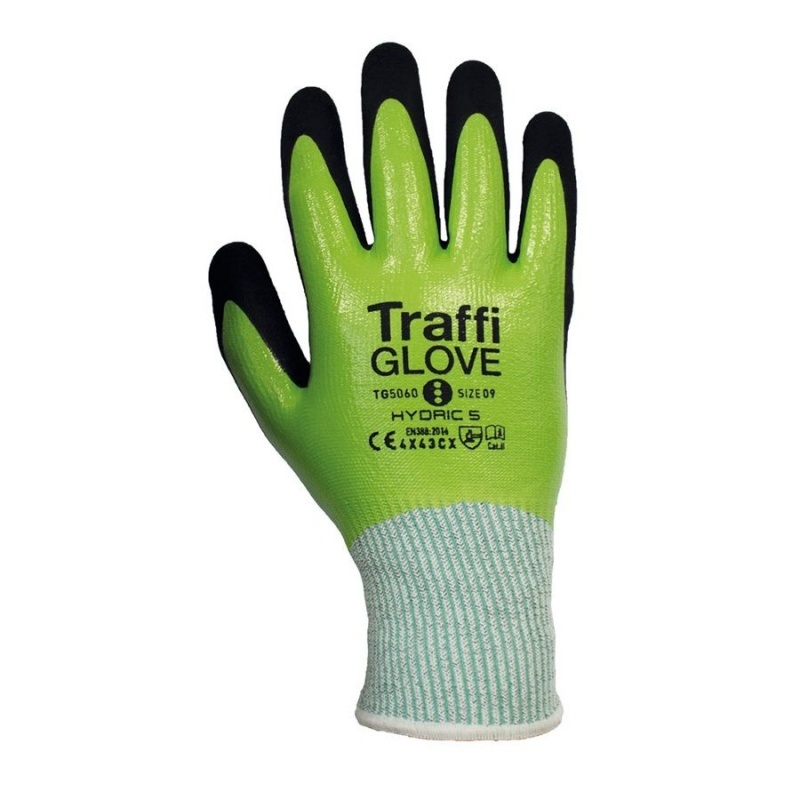 Using a protective coating to provide exceptional resistance to water and oil, the TraffiGlove TG5060 Hydric Cut Level CWater-Resistant Gloves are well suited to slippery environments such as in oil and gas, scaffolding and highway maintenance. 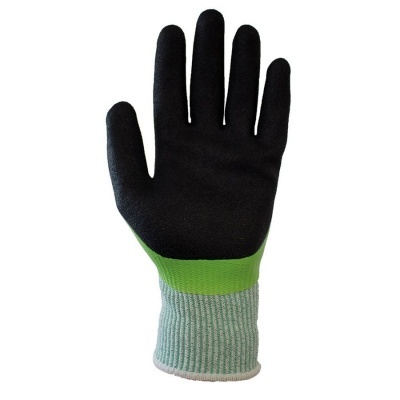 Three layers of protection bring unparalleled safety, while their 3/4 nitrile dipped coat offers high levels of grip when it's needed most. The TraffiGlove Gloves are available in four sizes that should suit the hands of most users. Please measure the circumference of your hand around the knuckles (excluding the thumb) with your hand open and your fingers together, and the length of your hand from the tip of your middle finger to your wrist.